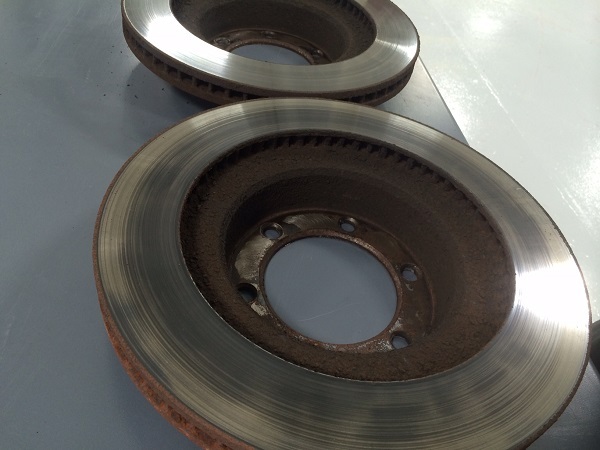 The rear backing plates that house the parking brake have a tight tolerance to the rotor. 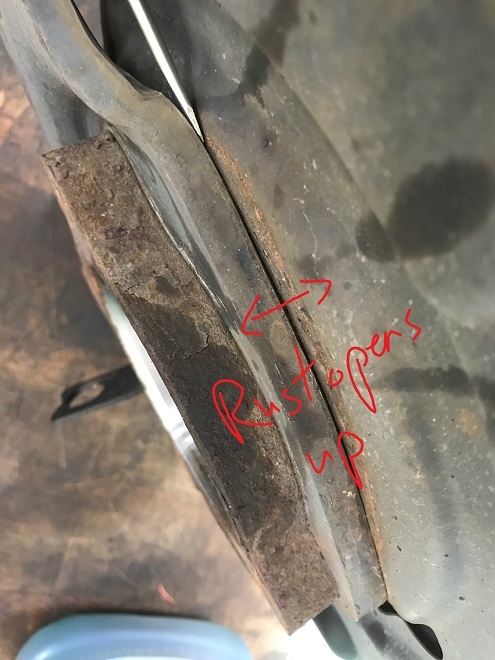 This is to protect the parking brake from road debris, but when the backing plate swells from rust the above is the result. 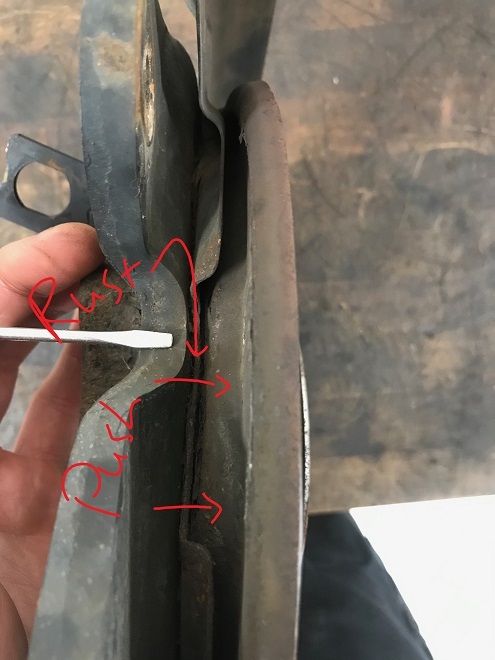 Toyota has released and updated backing plate for the Tundra with the above condition to help prevent it happening again. While we’re not sure the Land Cruiser or LX570 have update parts available, replacing the backing plates has proven to be the best solution across the board. 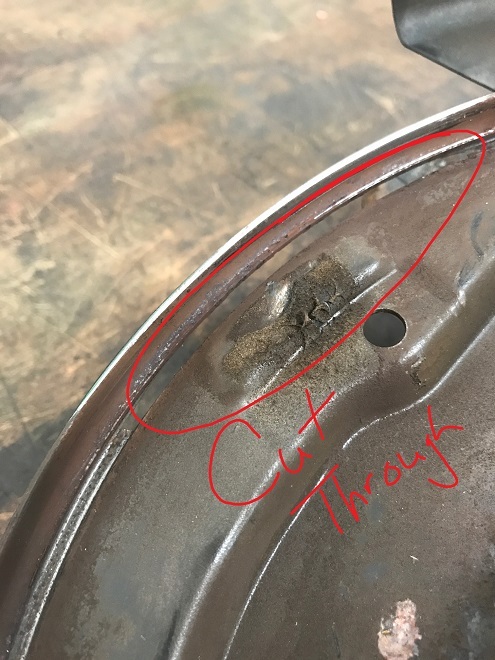 Attempting to hammer back or grind down backing plate may prove a short term fix, but CARspec has seen the noise return after a short time once the backing plate swells further from more rust. 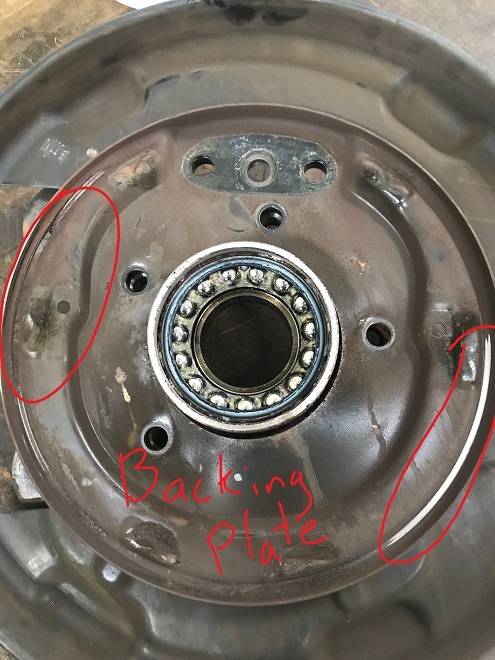 Replacing the backing plate is not a simple job, requiring several Toyota-specific specialty tools to remove and install the rear axle bearings to the axle in addition to cutting the bearing races from the axles once it is free of the bearing housing. 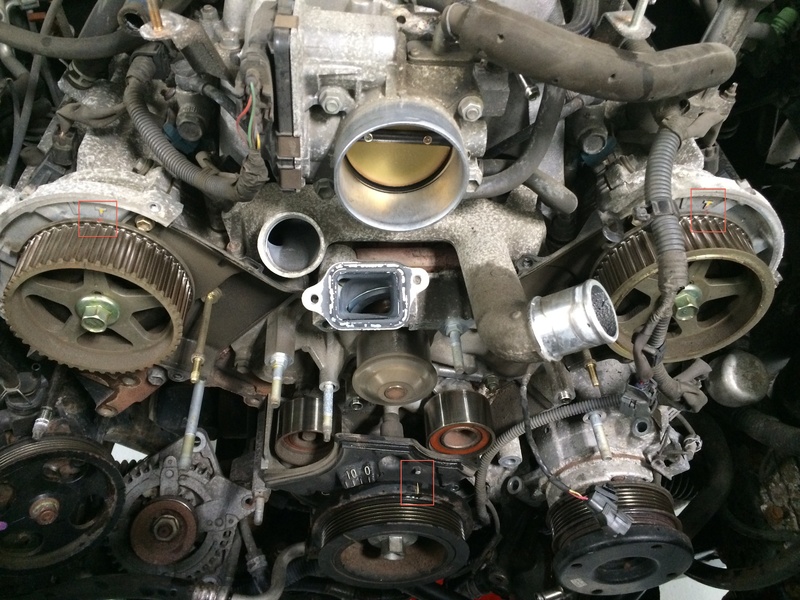 Even with multiple Toyota rear axle repairs under a technician’s belt, the 10-12 tons of force needed to correctly repair this condition and tight tolerances of the axle’s installation can be a challenge. 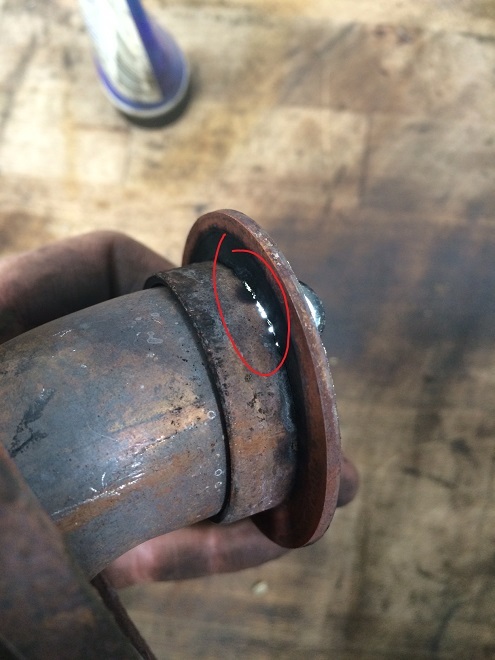 Disassembling the axle incorrectly results in a bent axle or heavy fluid leaks. Often a combination of heat, a 12-ton press, and an air hammer is needed to diassemble these rear axles when rusty. CARspec stocks multiple copies of Toyota’s rear axle press adapters because the total force required to properly disassemble a heavy duty, rusty Toyota rear axle frequently damages the tools (or the press). 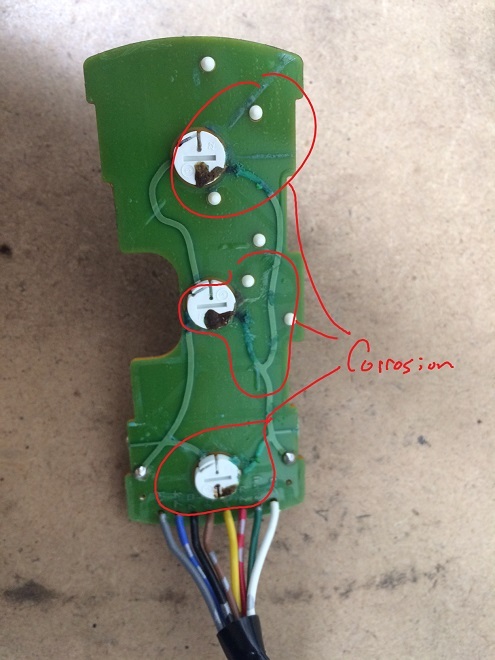 While we normally encourage the DIY crowd to take a shot at their own repairs, the above is extremely challenging and time consuming repair that should not be undertaken by most DIYers. If you would like to have CARspec take a look at your Tundra, Land Cruiser or LX570 for the above condition don’t hesitate to give us a ring at (952)426-4798 today!